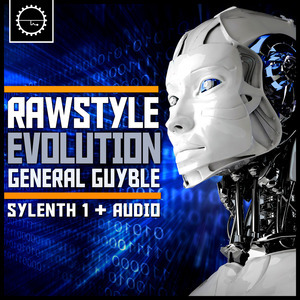 Industrial Strength Samples is proud to present General Guyble's Rawstyle Evolution. We don't claim to sound like any current artist. 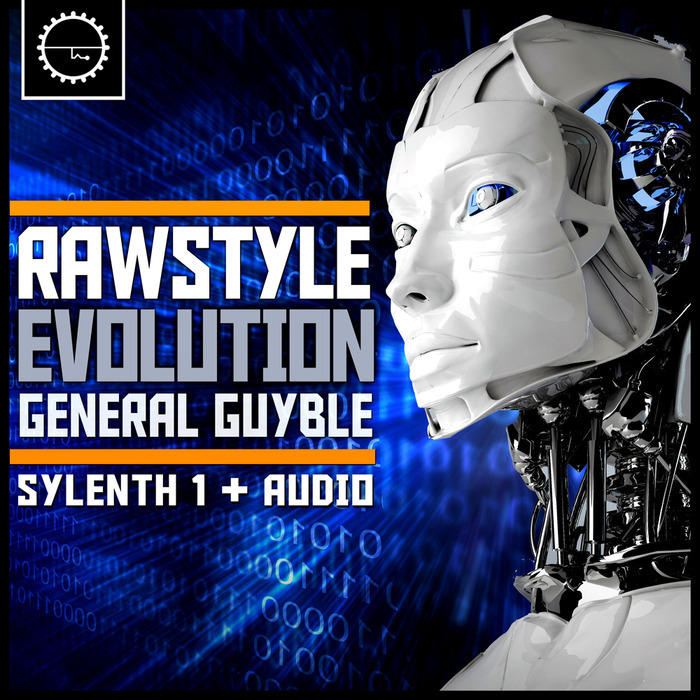 That would be foolish and we think you realize that.. We know you want to sound unique and you need to be ready to blast your heavy signature style track at the next festival or party.